There have been numerous studies that came out over the last couple years illustrating the dramatic rise in the number of people who use mobile devices for online activities such as social networking, shopping, searching for information, and doing research. Google publishes several of the studies with some interesting findings. Any type and size of organization must be visible to their customers and target audience online, but especially as a small business or start-up. 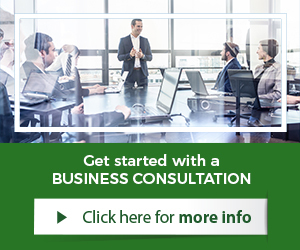 Smaller businesses have the need to compete with more established competitors. Not being properly visible online can significantly hurt a business’s marketing efforts, sales, and profits. On the other hand, small businesses that have professionally looking and developed Responsive Design websites can drastically improve chances at success. So, why exactly does a business need a Responsive Design website? Well, since 2013 pretty much over 50% of people are accessing the Internet with a mobile device. This number will only grow with each year. Here are some more benefits of Responsive Design websites for small businesses. – Being able to be seen on a smart phone these days is critical for local businesses. Over 90% of smartphone users look for local information on their phone and over 80% take action as a result, such as making a purchase or contacting the business. 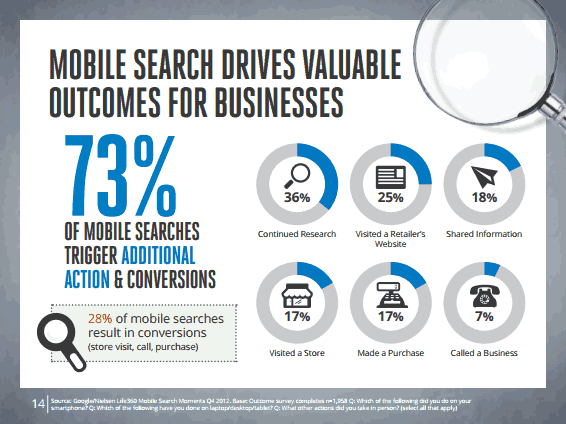 – Over 75% of users have research on their mobile device a product or service and around 45% of them have made a purchase on their phone. – Over 65% of people start shopping on one device and will continue to shop on another. – 65% of sequential shopping occasions are started on a smartphone. – Over 30% of people turn to the closest screen when looking for information, which is usually their smart phone or tablet. We live in a digital and mobile culture these days. Small businesses and start-ups must accommodate their customers to have better results and chances at success. The customers are mobile these days and a business must keep-up to stay competitive. For best results and to ensure that it is done properly, entrepreneurs and small businesses should work only with experienced professionals. This is especially true for e-commerce website design. 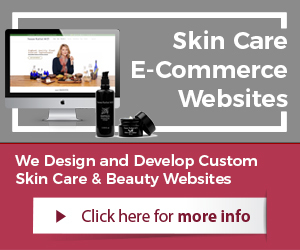 E-commerce businesses have a much more critical business structure and should certainly by now operate Responsive Design websites. Responsive Design is the standard worldwide in website design and development. Companies have a lot to gain from deploying well-designed and developed Responsive Design websites. 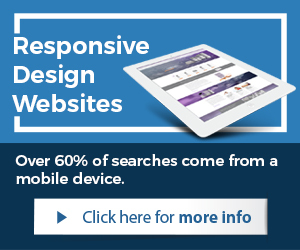 These are some of the benefits of Responsive Design websites for small businesses.